Therapy is Kinetics Kids foundation. 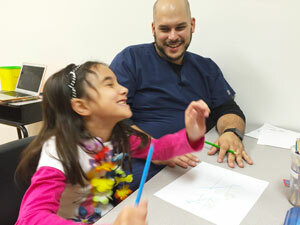 We offer a number of therapy sessions for your child. Applied Behavior Analysis – Coming Soon!